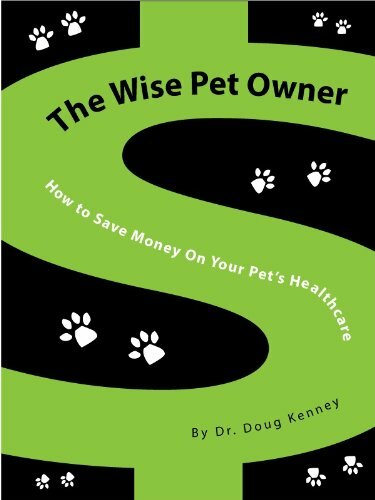 Learn how to cut pet care vet cost and save thousands of dollars. Find out the many services you yourself can provide your pet and all in the comfort of home. Pet owners who adore their pets would do anything for them, including vet care and yet it seems the cost is reaching beyond appropriate. With cost cutting on the forefront of most every pet owners mind you may find yourself wondering how to cut back on pricey vet bills and you can. Emotions are key when making poor choices for our pets, for example it wasn't long ago that cats were declawed, it was expected of all good cat owners. 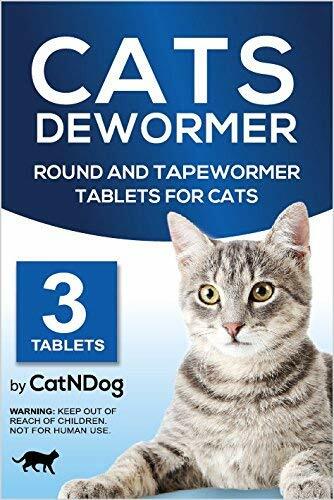 It is now common knowledge that declawing a cat is inhumane as the first portion of a cats paws is removed down to eliminate nails now and forever. 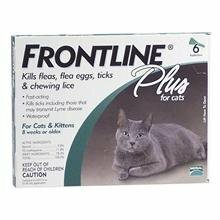 This creates numerous health issues for cats. One such example is litter box issues, upon arriving home after such a procedure cats settle in and with that use the litter box as they have many times before. This time it is different, the removal of the cats claws and first toe joints make it extremely painful when digging in a litter box. The cat then associates the litter box with extreme pain, begins to avoid it and often times get urinary tract infections from improper elimination, lack of drinking, not to mention cats begin to urinate throughout the house. They then experience a negative response from their once calm cool and collected owner. This is a good case for eliminating one vet service, which racks up more vet bills due to the cats reluctance to maintain normal and healthy elimination. This once thought "good practice" is now known to cause your beloved cat painful issues, mental stress and relationship problems with their family. There are other services pets should not endure and others that can be done in the comfort of home by their best friend, you. Pet owners should not be made to feel bad about attempts to reduce cost, we do so in all areas of life and get along fine. In fact, you will be doing your pet a huge favor by taking a hard look at what needs can be met by you in the comfort of your own home. Your home is home sweet home to your pet and a place they much prefer over the vet any day! There's a new movement a foot and it's the pet health care reform examining the real need for care, what can and cannot be cut or done in the comfort of your own home, by you, your pets best and most trusted friend. Google the questions about vet care services really needed. When in doubt go to the world wide web and simply type in your concerns, read stories, tips and reviews from pet lovers just like you. This is a great source of actual real life research and allows you to make more informed choices. Grooming, Bathing, Shed Reducing Blow Drys You wouldn't take your child out to be bathed and groomed, why your pet? Story have been uncovered of beloved family members suffering abuse and even death after receiving stressful grooming treatments. There is much pressure on groomers, often paid little, to get pets in and out as fast as possible. Imagine the stress on your pet of an already strange place filled with new people and animals and the forceful bathing and grooming from a stress out groomer, it just isn't worth it. Today many pet stores offer in house bathing facilities made available to pet owners so they may bath, groom and pamper their pets in posh state of the art spa type services for an average cost of $10.00 per pet. 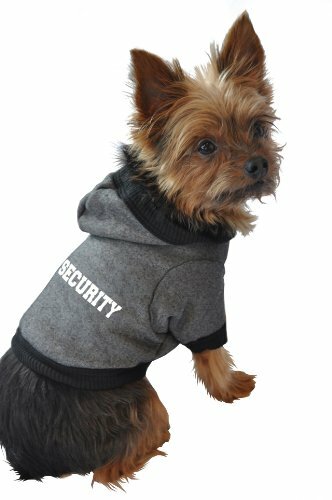 This is a quick in and out service, easy on your pet and your wallet. Teeth Cleaning - There are a ton of options to maintain clean and heatlhy teeth and gums for your pets. Treats that clean are a great option, and toys are also available to clean and remove plaque from your pets teeth. Before going through with vet teeth cleaning services find out what is done to your pet before, during and after this entire process, again it is just not necessary to put your pet through it when you can maintain good dental care at home. 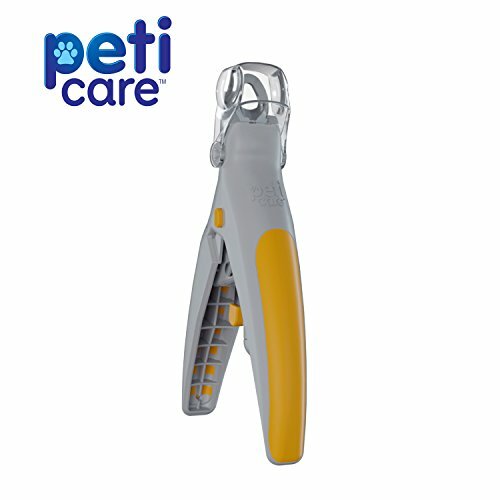 Nail Clipping - Do you know what vet assistants do to trim your pets nails so quickly? 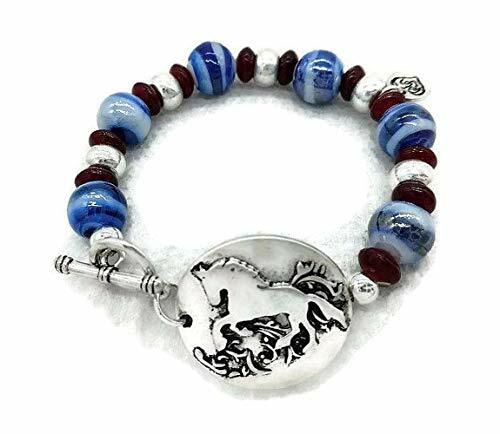 Think about it, and vow to do it yourself at home to avoid stress possible injury and an over price service that may include much stress and anxiety on your pet. Yearly Parasite Test - If your cat or dog are house pets who go out of doors for walks, don't live out of doors, hunt, kill and eat wild animals, the odds they need annual parasite test is small. You can treat your pets yourself if you feel out door pets may need it for a fraction of the cost. Cats are more prone to parasites, cats who enjoy spending time outside hunting typically kill and may ingest parasites from their kill. Indoor cats that enjoy hunting and eliminating mice and rodents from the home are also vulnerable and yet you can treat them at home with safe, easy and affordable products seen to your right. 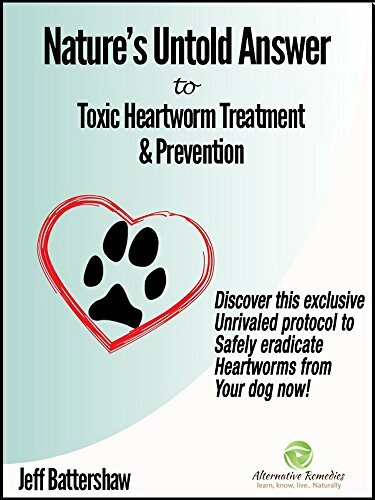 Heart Worm Treatment a Controversial Topic - there are many among us who believe the actual heart worm treatment itself can make pets susceptible to heart worms more so than when not treated. Read the informative research done in the book to your right. 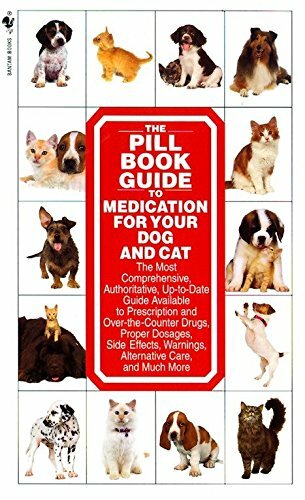 Pet Meds - Get prescriptions for your pet and take them to wholesalers or pet suppliers to purchase pet meds at a fraction of the cost. Vets mark up in store meds a tremendous amount. Plus shop online for pet meds, ask around or google reviews for good online providers. I buy mine at Costco and enjoy a huge savings. Allergies and Skin Issues - Dogs commonly experience allergies and can be given the same allergy medication taken by humans, research to find out what type is best for your dog. 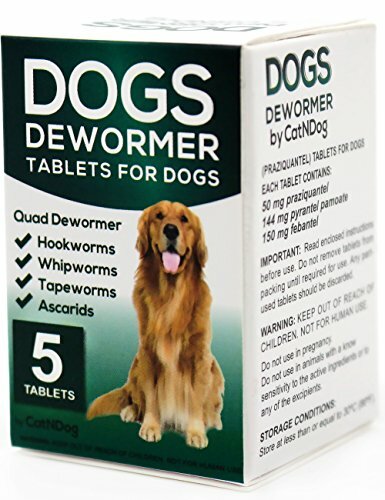 My dog has allergies and skin irritation which is treated with Costco brand allergy medication which was suggested by my vet after realizing I was a frugal pet owner and lover. Vitamin E and Evening Rose Hip Oil is great as a topical application for skin irritations due to dry skin and allergies. There are many more items to remove from vet procedures and you can do so by researching them before your next visit. Take a look at your last and most recent vet service bill and services print out and research the list to determine the items you can and wish to eliminate. Take notes on your vet print out and take it to your next visit for reference, so you do not forget. When at the vet tell the vet tech the services you will not be getting, they won't or shouldn't argue, you are being a good pet owner, done your own homework and made choices for your specific pet and their actual needs. Once you become known as the smart and frugal pet owner who only wants the necessary services for your pet, you will no longer experience add on sales and if so remind them you are not interested. Bottom line is this, your pets trust and love you, there is no better person from which they should receive as many services from as possible and your options are limitless. 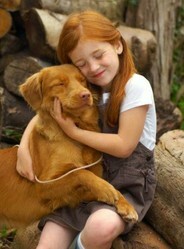 You know your pet better than anyone and know when stress is not necessary, stress is as bad for our pets as it is us! First you must open your mind and realize this is not an emotional issue but the truth about your pet and your wallets well being, a win win for everyone. Vet care is stressful to most pets and can be harmful to all pets when undo stress and anxiety is caused due to unnecessary services. You can solve both issues by avoiding needless vet cost reducing the stress on both your wallet and your pets. Fact is this; your pet can't tell you what they really want or don't want but if you are honest with yourself you know. While you want to provide your pet with the basic needs to maintain optimal health, there are pressure sales added to the ticket. Vets will deny this and yet every business is in need of a good bottom line, money is key to this and often pressure comes from management or cooperate in order to increase sales and profits. While it may not be your particular vet imposing these cost, you can ask your vet to explain the itemized list of treatments and services presented to you for your pet and get down to what they really need and don't need. Vet staff may not be encouraged or allowed to give you options or explanations about cost and the number of services but when you ask they are then obligated and therefore allowed to tell you the truth and give you options. Both my daughters and I adore animals we have two dogs and three cats, all of which are pampered and well cared for. In fact, I've always gone above and beyond, like most pet owners, making certain our pets get the best of pet care. This lead me to think twice about the high vet care expenses that began to swell. I felt my veterinarian office took advantage of my willingness and desire to provide my pets with the best of care. My recent visit to my cats vet ended up costing me $365.00 which would have been over $550.00 dollars but I refused a needless service, blood work. I had enough, my cat merely had an upset stomach and wasn't eating as normal, this cost was not acceptable. I had had it and spoke up in protest asking why so much? I ended up taking her home with an antibiotic which seemed to eliminate the problem and cure our beloved cat. Anytime you say yes to treatment your vets office adds all the services, test and treatments that are available to address certain concerns, not all needed but available. 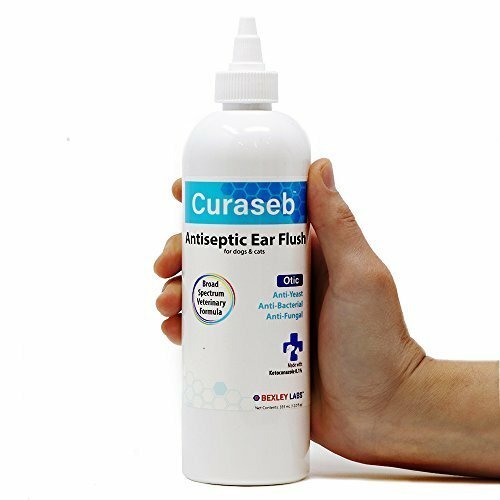 Trick being many of the services, test and treatments are not needed in your particular case, they may only be precautionary and or not needed. Most vets do not take a one step methodology towards treatment but in stead do an all and done to get you in and out quickly. This prevents you from thinking things through. What you should and can do is go over the treatment print out and ask what each item is, why they would perform it and if it is truly necessary or could be eliminated. Once you do this you will be given a realist idea and items you find can be cut from the treatment saving both stress on your pet and wallet. We all love our pets, they look to us to keep them safe and free of stress and fear, which we all know they experience, meaning we may need to cut treatments etc. Pets are our friends and the greatest source of love and comfort, lets make sure to keep them happy, healthy and stress free. He explained it was lab work and testing adding many of the test aren't really necessary but instead available to cover all the bases and possibly precautionary. I identified this as a manufactured response and dug deeper. This was an indoor cat who had already been tested for the things many of the test would be ruling possibilities out, in other words a list of things that may make her sick and yet not exactly fit the parameter of her symptoms. In the end she had nothing, all test were negative, we were sent home with a simple antibiotic and no answer as to what could be wrong. I get the feeling they were taking advantage of me and my willingness to provide my pets the best. She may have eaten something bad and did the antibiotics really work or not, I may never know. After all I was the same customer who agreed to have one of our dogs bathed and given a special blow dry which was guaranteed to reduce shedding, She was actually shedding when I came to pick her up and after having the treatment, the vet floor was being covered with her hair, which I later determined was due to stress. I questioned this and was told dogs tend to shed when they're are excited and she was no doubt excited to see my daughter and I. 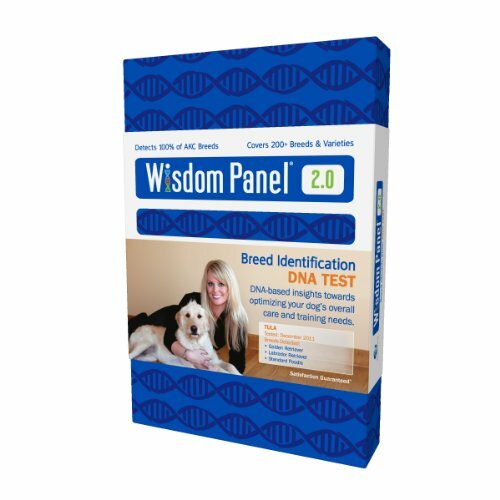 It was then I knew I was a sucker and vowed to be more prudent as our dog hated to come to the vet anyway. She hated to be left there for such services. 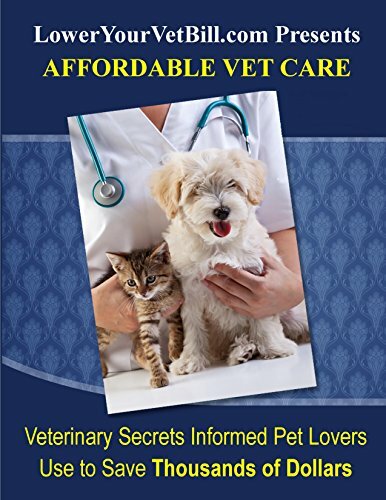 There are many things other wise considered vet services you can do at home for a fraction of the price and with less stress on you and your pet. Ask yourself this question, is the vet creating services that aren't really needed and if so do these services deliver on what they say they will? 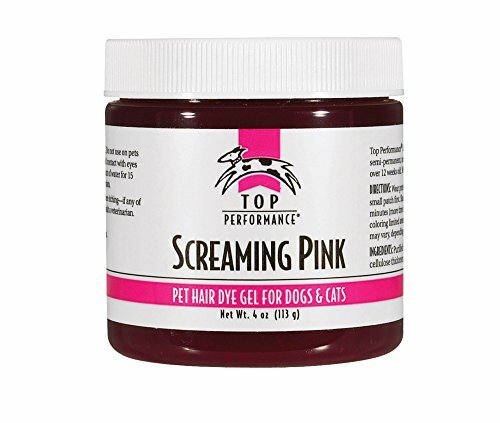 Services like pricey shampoos and blow dry guaranteed to reduce shedding? Does your pet get stressed from frequent visits? Do you feel the stress on your pet is worth the trendy services? 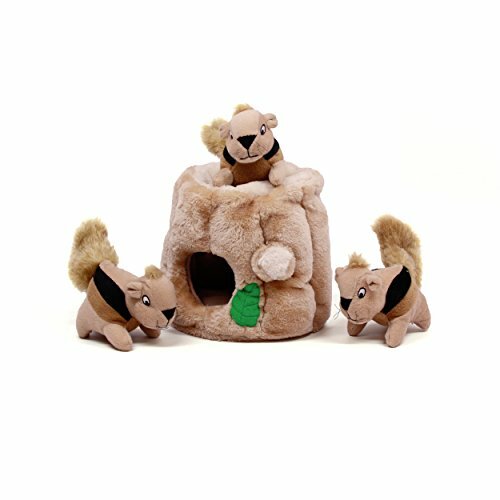 The bottom line is that you can provide your pet with the majority of their needs at home. Don't be pressured into thinking you can't. It's just a guilt trip to line the pockets of someone else and taking treats out of the mouth of your pet! 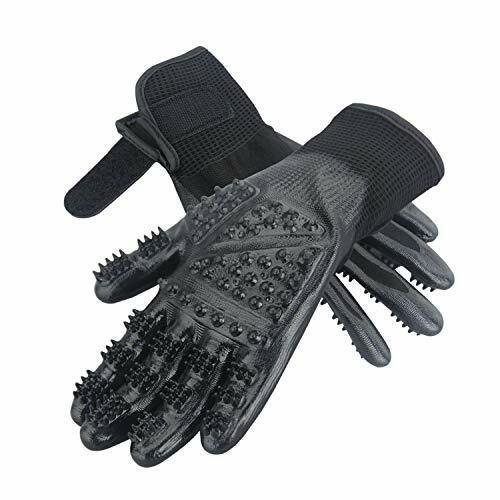 Grooming, bathing, combing, detangling, shedding, nails, ears etc. Dental Cleaning and the like. In fact there are tons and tons of videos on youtube offering step by step guides to treating your pet and providing them the services mentioned above and much much more. 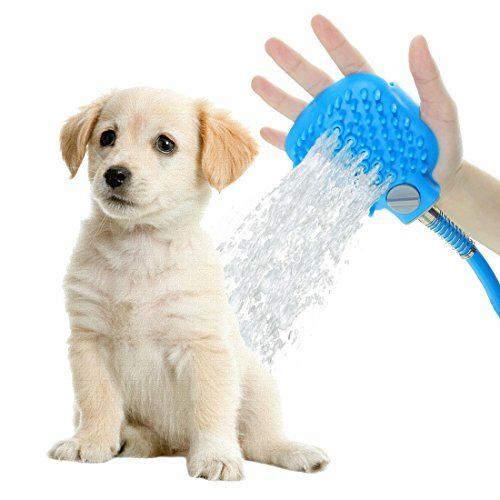 Just visit youtube and type in how to wash a dog, or cat or any other thing you'de like to do. 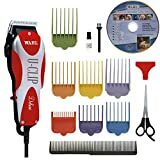 The furminator long hair detangler offers a how to video at Amazon when you vist the product via this page. Imagine no longer paying full price for treatments, visits and medications your pet really does not need and those they do. By now you no doubt understand you can remedy your pets issues yourself in the comfort of home. No doubt you're smart enough to know you spend a lot of time, money and stress on vet visits, and for what, to ease the guilt placed on you with the keeping up with the Jones mentality? No More! Imagine your pet enjoying the comforts of home, the best and honestly needed health care all without overpriced bills. First you must know how to make this happen? Indoor pets require less vet care due to the lack of exposure. A healthy nutritious diet maintains good health and only basic needs. Providing your pet with a means to exercise eliminates vet visits. A happy, loved and well adjusted pet free from stress lessens cost. Note: Time saved providing your pet with in home pet care anytime appropriate also saves you countless hours at the vet. There are many things you can do yourself to care for your pets and save lots of money and stress. Now that you've allowed yourself to think about this for a moment the light is on! Nobody cares more about your pet than you do. Your pet does not have to go through needless vet visits. It is you they prefer to care for them it is a win win and smart choice. 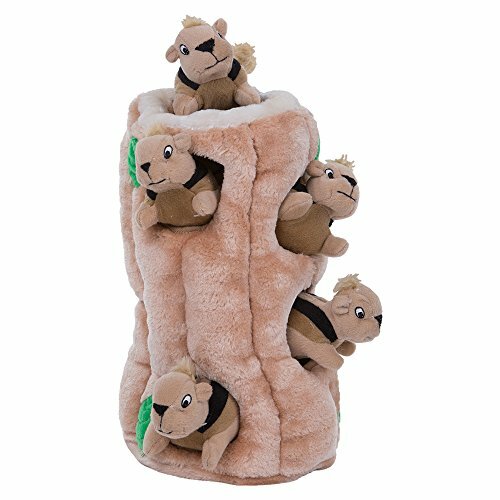 Give your pet what they want and need all while providing them with more comfort and love than ever before. You know and love your pet like no other person. Your pet trust you, don't break that trust by handing them over to excess in vet care. No other provider will care for and love your pets as much as you do and with the compassion and care that comes with pure love. Ask yourself; who is truly at fault (you or the vet) if you don't question procedures, services or expenses? Don't be sucked in by added request for vet services, after all they have a bottom line to meet. This is not your objective, and in no way are you obligated to hand over more cash at the expense of your pets comfort and trust. Learn about and understand your pets care and needs for yourself. It is simple and much easier to follow through at home. Don't feel bad for making any of these mistakes, we all have fallen into the vet care cost trap. As with anything in life, learn better do better. You have all you need to provide your pet with the best life has to offer them and that's your instincts. Yes, follow your gut. I myself have made these mistakes and then some myself! It’s that time of year again when your cats and dogs may begin to furiously scratch and yet this is something you do not want to see. The root of the itching is most likely fleas. If your cats and dogs roam around in the great outdoors there is no doubt they will encounter fleas. Fleas can hang on and survive in your yard long into the end of fall and entering winter. Pets that don't go outside much are still at risk of getting fleas. 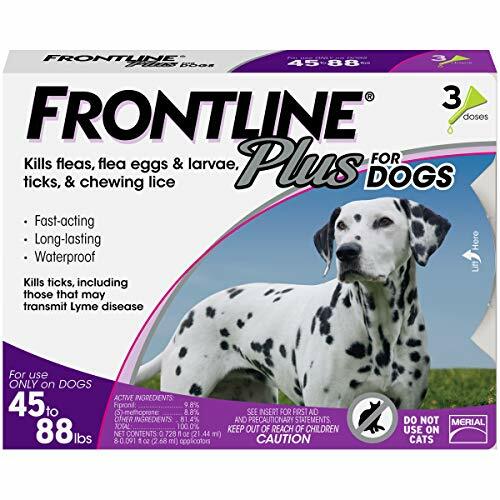 The best approach is prevention when it comes to the dreaded fleas, otherwise before you no it you’re in full out war trying to rid the pest from your home. Either way fleas on your pet or in your home can be very embarrassing or a lot of work to send them packing. 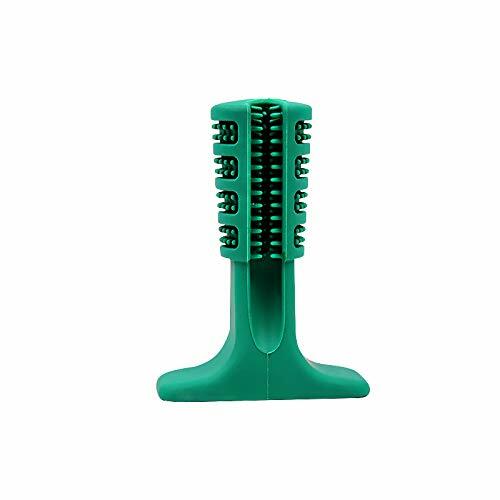 There are loads of great flea treatments available online and at much better prices than you would pay at the vet. 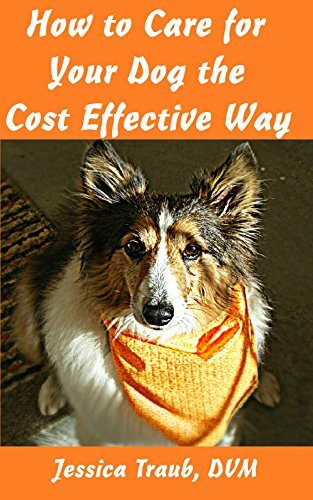 Learn many money saving and safe do it yourself pet care options. My Mom always did this and come spring I do for good measure it’s just too easy. A routine vacuuming of carpets, upholstery, and pet bedding works to eliminate and remedy flea infestations. 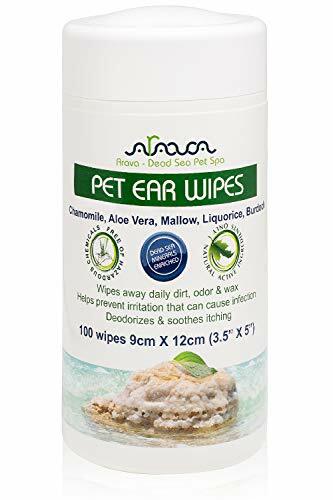 The vacuum vibrations stir and lift new adult fleas; by adding the extra pieces cut from an all-natural flea collar as a deterrent. Simply place the flea collar or clippings inside of your vacuum bag, which will destroy new fleas trapped in the bag and no mess to clean up. These tips and steps will prevent flea infestations on your pet and in and around your home. Fleas love a moist, wet environment, so you can treat the exterior of your house to control the flea population around your home. You can eliminate the happy haven for fleas by creating a drier yard, remove falling leaves in the fall, cut the grass, trim shrubs and bushes, and don’t leave piles of sand, mulch or gravel laying around the house for long. Plus, keep your vegetable and flower beds clean of organic waste, such as leaves, grass clippings and straw, which are all places fleas love to hang around and set up house. Mix equal parts of vinegar and water in a spray bottle and mist pet bedding, base boards and carpets. 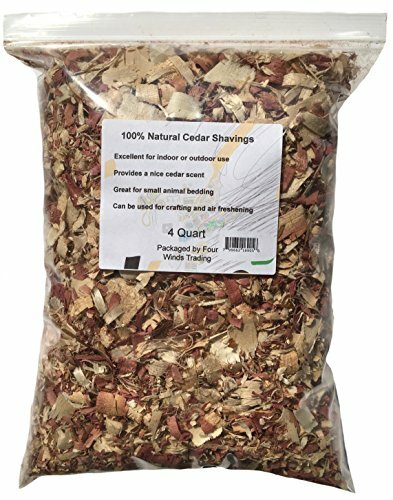 Your neighborhood home and garden store will provide you with cedar shavings, I get mine from a cabinet maker, I just drop by and when available he gives them to me for free. 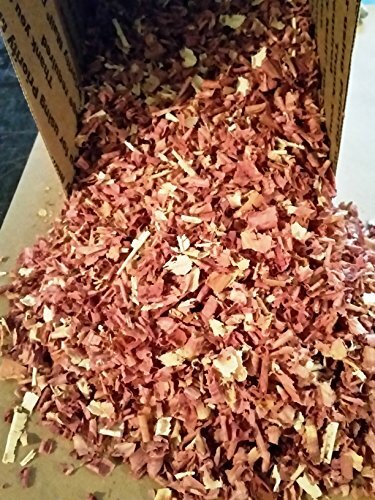 These wood shavings repeal fleas. 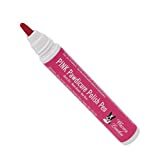 I sprinkle some throughout my flower beds and around the foundation of my house you can also sprinkle cedar shaving or chunks under your furniture cushions to prevent or eliminate home invasions. I also stuff pillow cases with cedar shavings, slip on a decorative pillow case and stack them around the house as accent pieces. I have a stack arranged neatly near the bottom of my landing around the bay windows and many other decorative spots. I put them in mason jars and replace the metal lid with a pretty cloth. The aroma is nice and well the uses go on and on. No matter what your approach fleas are something you do not want to be bothered with this summer and now’s the time to take action. Join the conversation about how you save money on pet care services. Your comments are safe here as we don't post names. Thanks for sharing the site. cherylone, I agree, when I can take my children to the doctor for a routine well visit and it cost less, even discounting any insurance, per child than it does per pet, that's a problem. Pet bills are becoming almost as bad as medical bills for us. I try to do as much as possible at home, thanks for all the good ideas and suggestions. Brenda, Good point. I have the same issue, when I first got our dogs for my girls we fully intended to keep them indoors, they go out all the time and now prefer staying out side more so than indoors. Their happiness is what matters and so they spend a lot of time outside. I have a great vet. He doesn't charge for office calls. I have four dogs and two cats. I have to keep all of them on heart worm preventative. That stuff costs a fortune. I have heard that cats that are kept indoors all the time don't need the vacinations. I really want to make mine indoor cats, but I have the doggy door. I'd like to get rid of that except then I'd be up and down all the time letting four dogs in and out. Ragtimelil, Thank you so much for your story both as a pet owner and a vet tech. It got outrageous for me as if they were pushing me as far as they could. We are all so much happier now that we're taking pet care into our own hands, as much as possible, which turns out is a lot. Our pets are happier, healthy and we are happier knowing we are taking responsibility for our pets comfort and health, much like a parent would their own child, this is how we think of our pets. My cat got better after taking the round of antibiotics but I never found out what the problem was. I spent WAY to much money for that. Good article! As a former pet groomer and vet tech, I do a lot myself anyway. The cost has really gotten outrageous. I took my old dog to a new vet. I knew he needed antibiotics for a kidney infection that he was prone to. They wouldn't give me a prescription without seeing the dog first,even after calling the former vet to confirm. The vet walked in, glanced down at my dog and walked out again and told the assistant to give me the pills. I was charged $60 for an office call - not including the $20 pills. 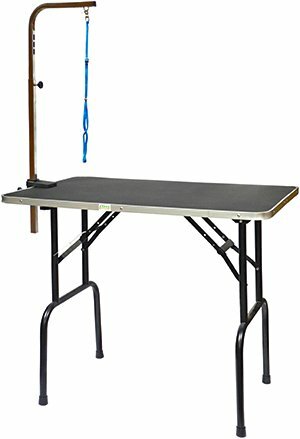 A simple light weight product easy to install and easy to remove yet unloads a full load on any pick-up easily with one hand. So easy even a girl can do it!